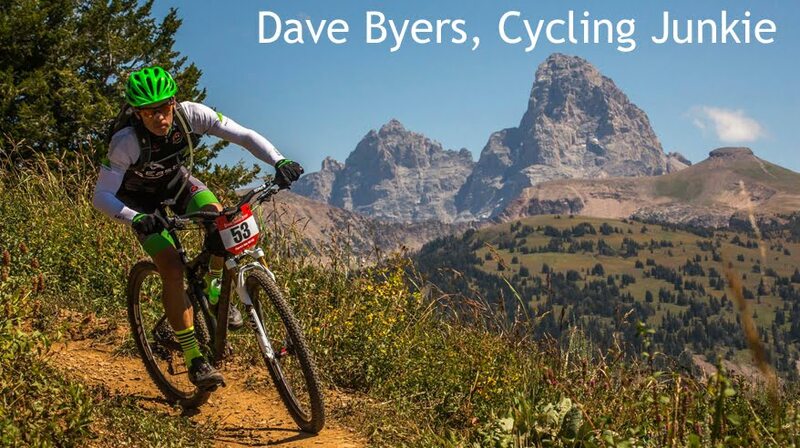 In an effort to jump into the Boise cycling scene with both feet, I headed to Nampa, ID for the Barking Spider Bash XC race on Saturday for two hours of high-heart-fun on the singlespeed...well, I wish it had only been two hours. Ha! The singlespeeders race with the Pros and Cat1s and do three full laps for a total of 28 miles. There is nothing like a good roundhouse kick to the nuts and to the ego for a little training motivation. However, it was great to several friendly faces that I haven't seen since last race season and get some "race pace" bike handling practice in. 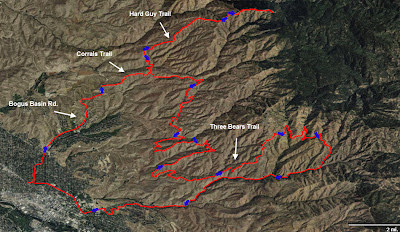 With tired legs, I left the house Sunday to explore more new-to-me trails and do some quality climbing for my lead up to the 12 Hours of Mesa Verde. 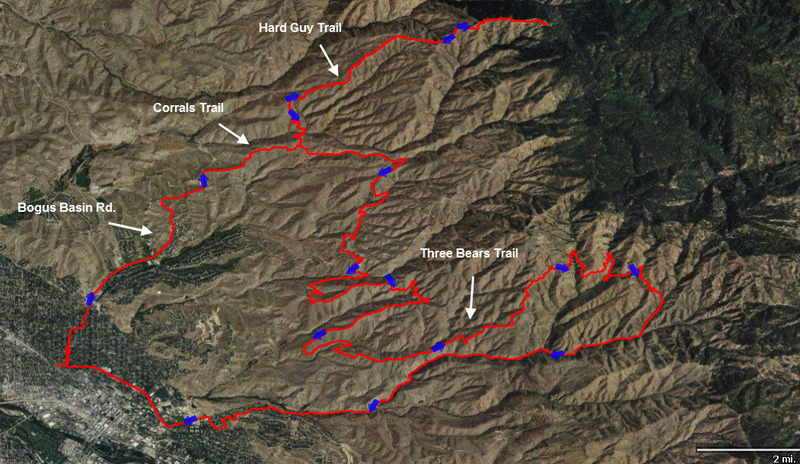 Highlights of Sunday's ride were the Corrals Trail, the Hard Guy climb (out and back), and the Watchman’s Trail. My local trails rock! - Climb Bogus Basin Rd. I had no idea there were this many quality trails available so close to town! Your a freakin' animal Dave!! 43 miles and 6900'(!) make my 33 miles and 3000' look like a little Sunday drive in comparison. Geezo! Yeah remarkable Dave! !I think you are professional racer.This wasn't easy task you performed. Short Track Mountain Bike Racing is fun!